Very Nice, CARFAX 1-Owner. FUEL EFFICIENT 28 MPG Hwy/21 MPG City! 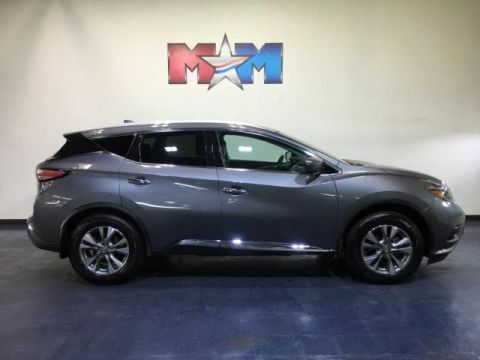 Navigation, Sunroof, Heated Leather Seats, Power Liftgate, Heated Rear Seat, Premium Sound System, Back-Up Camera, [B94] REAR BUMPER PROTECTOR, All Wheel Drive READ MORE! 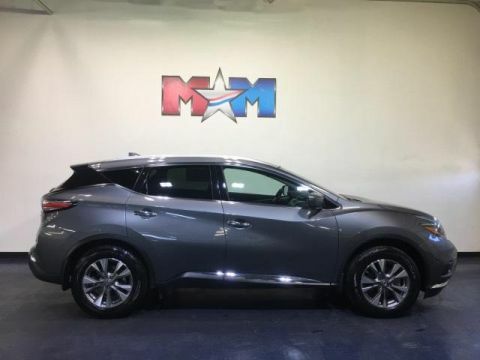 Leather Seats, Navigation, All Wheel Drive, Power Liftgate, Heated Driver Seat, Heated Rear Seat, Back-Up Camera, Premium Sound System, iPod/MP3 Input, Bluetooth, Aluminum Wheels, Remote Engine Start, Dual Zone A/C, Smart Device Integration, Brake Actuated Limited Slip Differential. 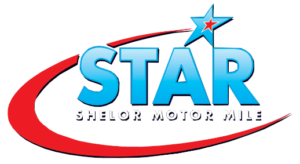 Rear Spoiler, MP3 Player, Satellite Radio, Remote Trunk Release, Privacy Glass. 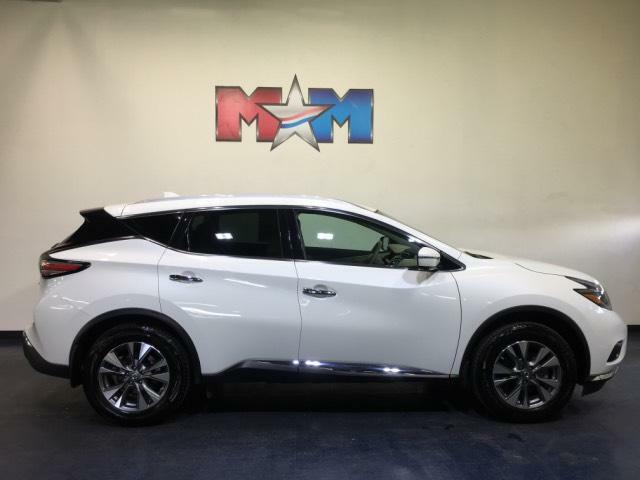 MOONROOF PACKAGE: Power Panoramic Moonroof, SPECIAL PAINT - PEARL WHITE, REAR BUMPER PROTECTOR. Nissan SL with Pearl White exterior and Cashmere interior features a V6 Cylinder Engine with 260 HP at 6000 RPM*. 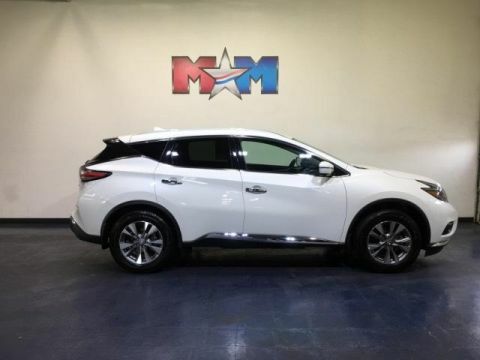 KBB.com's review says If you're looking for a 5-passenger SUV that's reliable and powerful, spacious and comfortable, fuel-efficient and well-appointed you'll like the new 2018 Nissan Murano.. Great Gas Mileage: 28 MPG Hwy.